The End of Anime Nite Orlando. What's Next? 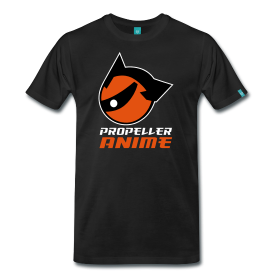 This month marked six years of showing anime at Bikkuri Lounge, and Propeller Anime has showed fans great anime of different genres and eras for over 12 years. Last night, we showed Akira, an essential anime classic that takes place in 2019, and Redline, a film that many consider to be the turning point from anime would exit the dark ages. 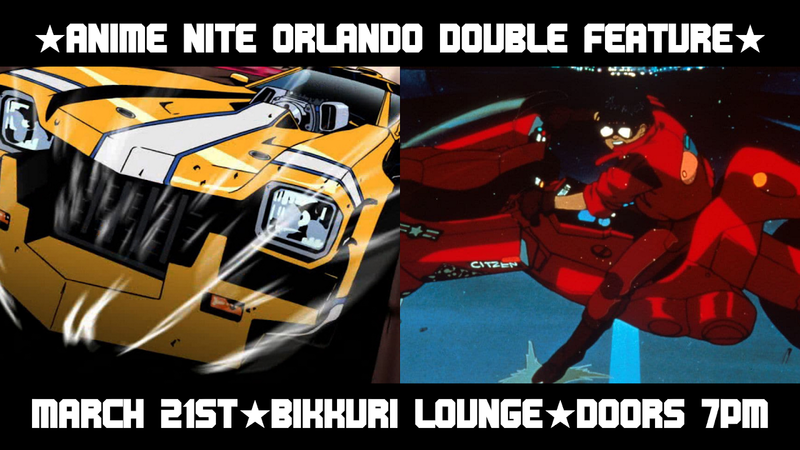 This massive double-feature was not just a way to celebrate six years with Bikkuri Lounge, but a way to end Anime Nite Orlando. Propeller Anime celebrates SIX years at Bikkuri Lounge with a big Double Feature: Takeshi Koike's REDLINE, which is celebrating its 10th anniversary, and Katsuhito Otomo's AKIRA, which takes place in the year 2019. Happy February! Actually, it's very happy because we are going with robots this month! 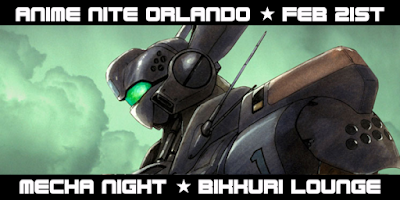 It's been a while, and we've done nights dedicated to Gundam, Macross, and Evangelion. On February 21st, we're presenting a fun night of great mecha anime that doesn't follow into the big three franchises. We'll have a mix of great mecha anime, and we have bucket list items like Mamoru Oshii's Patlabor, Giant Robo, and Battle Angel! 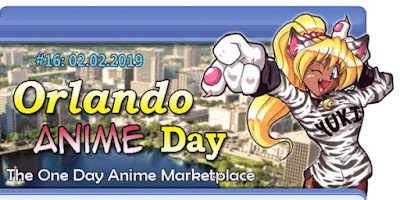 Orlando Anime Day this Saturday! A couple times a year, Orlando Anime Day occurs as a one-day anime market place. There is a vendor room, as well as some game setups, raffles, and panels. It's not really a traditional anime convention, but for $5, it's not a bad time. Plus, a lot of us are there so that makes it fun. 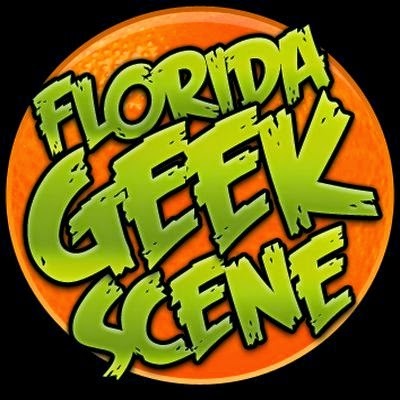 The next one is this Saturday, February 2nd at the Wyndham Orlando Resort. We'll do lunch at the nearby Red Robin at 1:30pm. Orlando Anime Day is a pretty chill time and we look forward to seeing you!